These are some of the products that I recommend to my clients. I do receive a small affiliate commission on some of them if you use these links, but I only recommend products I truly believe in and usually use myself. Click on pictures for links. You can also support me by clicking to Amazon through my link at left. I generally alternate between different probiotics like the first two below every few months, and then take an S. Boulardii every day. In case of needing a gut reset after antibiotics or botanicals that have cleaned out your gut, I might break out the big guns and get something like the Natren Health Trinity. Use code HDH15OFF to get 15% off using the links above or follow Equilbrium’s social media (Facebook, Instagram) for discount codes for Amazon and buy on Amazon. Renew Life Extra Care Ultimate Flora – When you’re just wanting billions of Lactobacilli and Bifido bacteria for general GI and reproductive health, this is a very affordable choice, divided evenly between the two with the most studied strains. Jarrow Formulas S. Bouldardii – Saccharomyces Boulardii or S. Bouldardii, as his friends know him, is a beneficial yeast. Especially important to take while you’re on antibiotics as it won’t be killed by them, like most probiotics (so save your money on probiotics besides these while on antibiotics). It has been well studied and shown to prevent or improve antibiotic-caused and traveler’s diarrhea; abdominal pain, bloating and constipation in adults with IBS; and H. Pylori infections in conjunction with Lactobacillus and Bifido bacteria. Natren Health Trinity -Natren’s founder’s family brought Bulgarian style yogurt to the US (with unique probiotic strains) and has been doing research for 3 decades on these probiotics. Their strains include Lactobacillus acidophilus DDS-1, which integrates within the small intestines; Bifidobacterium bifidum Malyoth, which encourages large intestine wellness; Lactobacillus bulgaricus LB-51, which assists digestive functions throughout the entire intestinal tract; and the LIFESTART® bacteria, Bifidobacterium infantis NLS. Natren’s is also unique because of its oil matrix delivery system which encapsulates each strain of bacteria separately to arrest their growth, keep the three strains in Healthy Trinity (their primary product) noncompetitive and shields them from corrosive stomach acids, providing virtually 100% survivability for over one hour in a pH as low as 1.8. Their product is always refrigerated or shipped on dry ice. Ideal Bowel Support doesn’t have the initials IBS by accident. Its known to help with IBS (irritable bowel syndrome), methane-smelling gas, bloating, etc. It’s just one strain of very effective bacteria. It’s not too expensive (at least on Vitacost) and I’ve found it to be concretely effective. Doctor’s Best Curcumin – Powerful anti-inflammatory. Has been shown to help with IBS (Irritable Bowel Syndrome). This is the brand recommended by Consumer Labs for purity, formulation and price. Minami/Garden of Life Omega-3 Fish Oil – One of the highest EPA fish oil supplements you can find – particularly important for kids with ADHD. Ancient Minerals Magnesium Products – Many people are deficient in magnesium, or would like to take magnesium to help with sleep issues, but it tends to lead to loose stools. These options for magnesium supplementation bypass the digestive system. One of their products is a lotion containing both magnesium and melatonin to help with insomnia. Signs of magnesium deficiency include muscle spasms and cramps, facial tics, eye twitches, or involuntary eye movements, difficulty getting to sleep or staying asleep, anxiety, fatigue, chronic pain, fibromyalgia, mental problems, irregular heartbeat and osteoporosis. Biocidin Throat Spray – I’ve now personally experienced it twice keeping me from getting a cold when I felt it coming on. After a presentation at a conference by the CEO, I’m totally sold on their products’ efficacy. 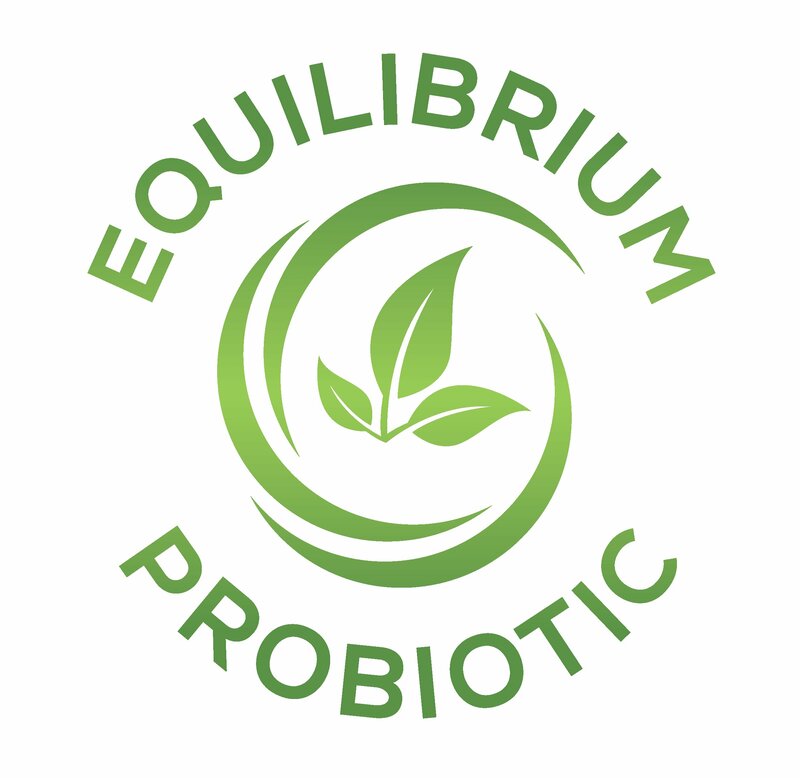 I can educate you more about their other products for gut cleansing, detox, killing pathogenic bacteria and parasites, biofilms, yeast and viruses in the gut, mouth and sinuses. You can purchase their products at a discount via my Fullscript dispensary. Lauricidin – This is a unique product developed from coconut oil that is used for preventing and treating colds, flu, swine flu, herpes, shingles, candida, chronic fatigue syndrome and other infections. It’s anti-viral, anti-bacterial and anti-fungal and basically an immune system booster. Bgreen Organic Millet Angel Hair Pasta – If you’re gluten-free, this pasta will make pasta eating great again. Or it you’re just wanting to eat less wheat or a whole grain pasta that isn’t terrible. Virtually indistinguishable from wheat pasta (in my opinion), cooks properly, doesn’t break up, etc. Just try it! It’s well worth the cost. BGreen Organic Millet & Brown Rice Japanese Ramen Noodles – Same deal as above – great alternative to straight rice noodles if you’re trying to reduce your rice intake (people who are gluten-free tend to have elevated levels of arsenic due to excessive rice consumption, as rice naturally absorbs arsenic). Now Real Food Xylitol – This is my favorite sugar substitute for baking. 1/3 the calories of sugar and virtually no blood sugar effect, it’s a sugar alcohol whose most serious downside is a slight laxative effect (so don’t overdo eating things you bake with it). It substitutes 1:1 for sugar in recipes. Lakanto Maple-Flavored Syrup (monk fruit based) – If you’re trying to avoid sugar (as we all should be) but you still want that maple syrup flavor on your pancakes or want to use a non-sugar based syrup in baking, this is a great substitute. It doesn’t have a bitter aftertaste and 0 grams of sugar because it’s sweetened with monk fruit, the newest low calorie, natural sweetener on the market. Enjoy Life Dark Chocolate Chips – If you’re trying to avoid gluten, dairy and soy due to autoimmune or gut issues, these are the best (and maybe only) choice in chocolate chips.